Hayes, D. K. & Ninemeier, J. D. (2004). 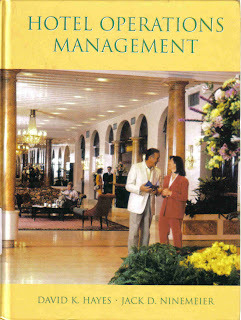 Hotel Operations Management. Pearson Education Inc., New Jersey.